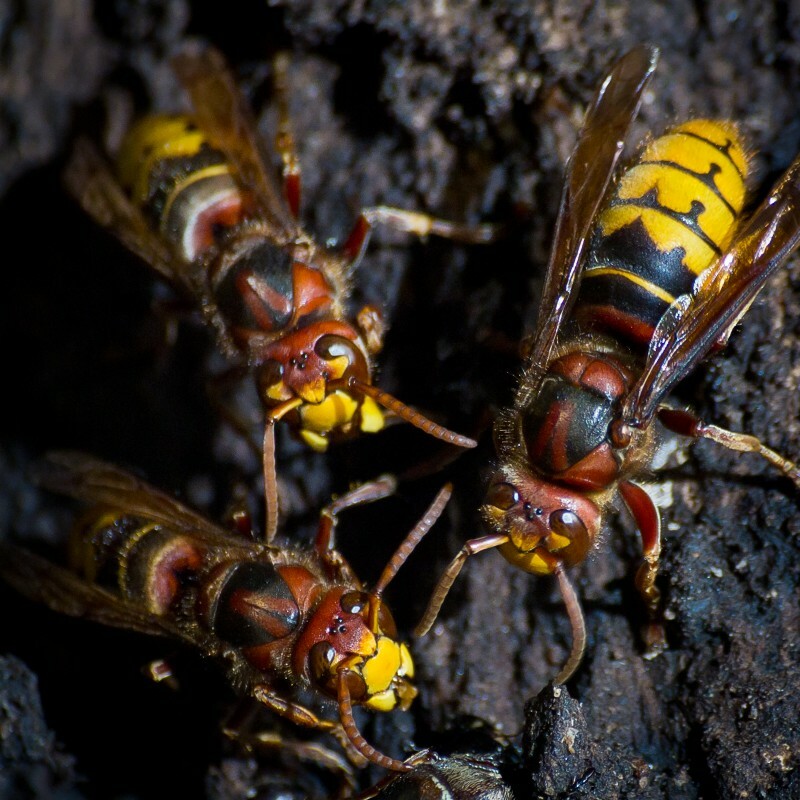 Yak-Killer Hornet, European Hornet, Box Jellyfish, Stingray, Paper Wasp | 15 Painful Bites and Stings You Might Not Be Able To Handle! It’s also called Vespa crabro, and it is the largest eusocial wasp in Europe. 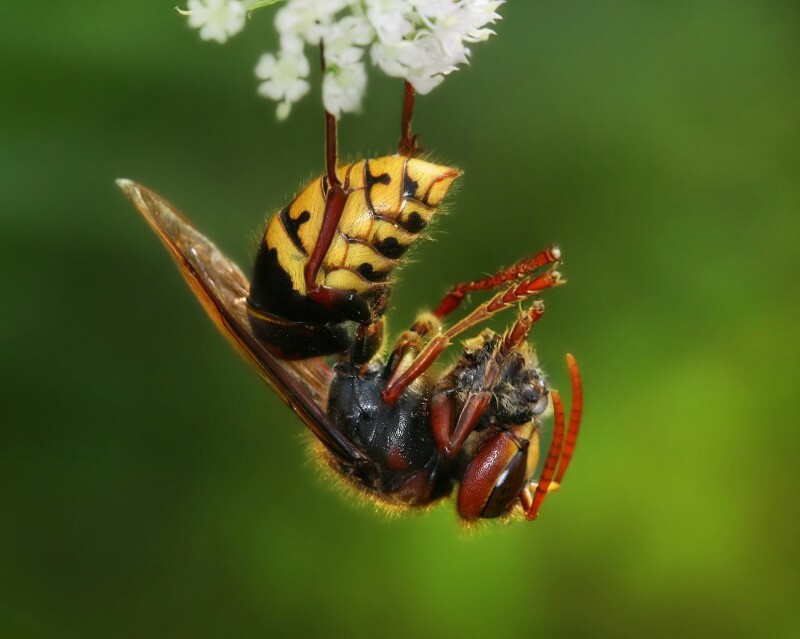 However, the European Hornet is not so aggressive as wasp. They will sting you when provoked, which can be compared to the stings of honeybees and feels like a hot match that burns your skin. Box Jellyfish is a medusa in form of a box jellyfish, and is one of the most feared animals in the ocean. 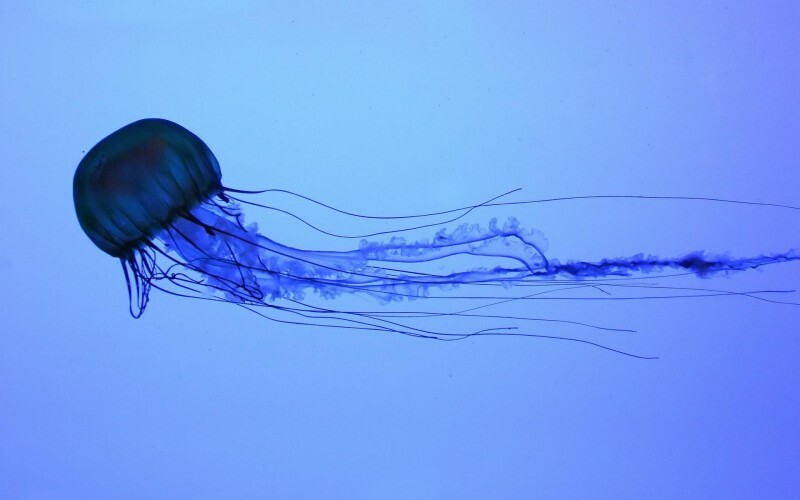 The venom of Box Jellyfish is extremely toxic. Their undistinguished appearance make box jellyfish more dangerous for unsuspecting swimmers. Stingrays are a group of rays related to sharks. They have flat bodies with long tails that have serrated spines with venom. The spines can cut and puncture wounds. 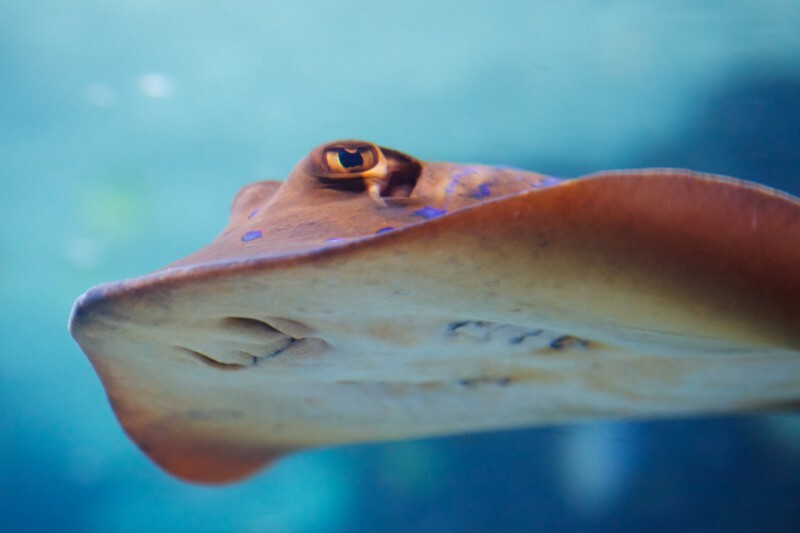 Usually stingrays are not aggressive, but an injury from a stingray can occur if you steps on one accidentally. Their stings are one of the most common beach-related injuries. 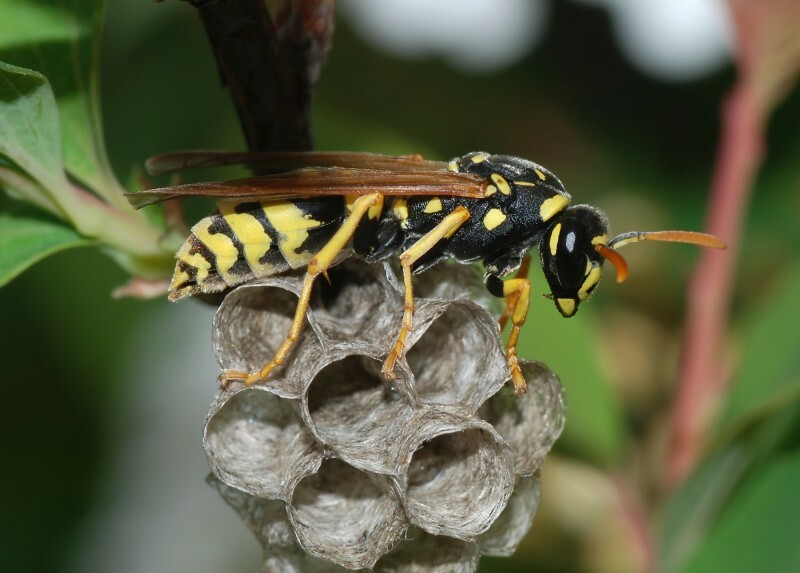 Paper wasps are inch long wasps that gather fibers from dead wood and plant stems, which they combine with saliva, and use to construct water-resistant nests made of gray or brown papery material. They also known as umbrella wasps due to the specific design of their nests. Next: Check Yourself: What Kind Of Demon Are You?